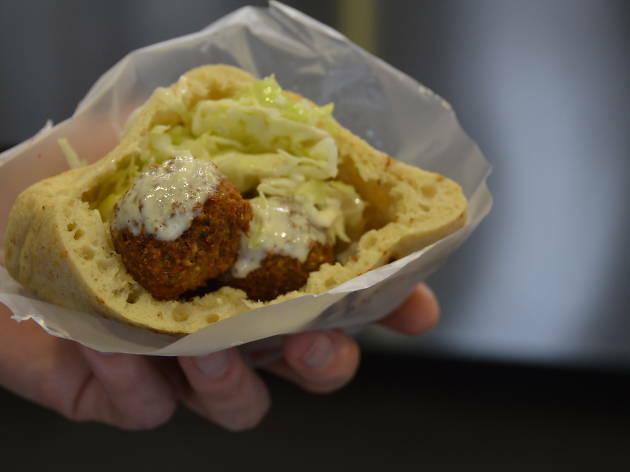 The age old question of living in Tel Aviv: where can one find the city's best falafel? While this may be hotly debated for eternity, one sure contender is Falafel Gabai. A local mainstay since 1946, Falafel Gabai has certainly earned a reputation for one of the best falafel joints that Tel Aviv has to offer. 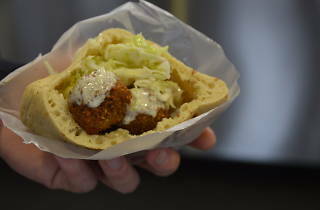 As patrons wait in line, they are gifted with a sampling of the place's main star: falafel balls. In addition to the fried chickpea classic, Falafel Gabai also offers hummus dishes, schnitzel, and many wonderful soups that are hugely popular as well. Next time you are in the mood for an affordable and delicious bite, Falafel Gabai should be your go to.